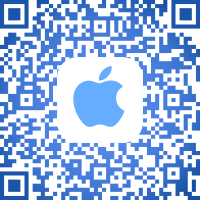 The “BRAVE NEW WORLD” Official Mobile Event App is EVENTORY, available on iOS and Android platforms. SCHEDULEThis year’s ASPIRE Conference is paperless. This means that the conference schedule will be available exclusively on our mobile app. No app, no access to the programme during the event or any updates. VOTINGWe will be using the app for live voting during the conference. You will need the app to have your say! COMPETITIONSWe will be running a host of competitions with exciting prizes on the app. If you don’t have the app you won’t be able to win! NETWORKINGWith Eventory you can network with other participants during and after the event. If you’re not on the app people can’t find you and you can’t find them. Enjoy all of the possibilities waiting for you! 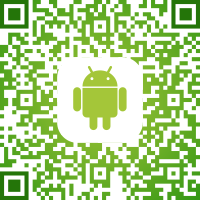 Alternatively you can just click on the banners below or scan a QR Code. The ASPIRE Industry Summit and ASPIRE 4 ALL are separate events on the app. Don’t forget to sign up for both!